Our Mission is to preserve Lake Colby for the quiet enjoyment of shoreowners and public users for generations to come. To redeuce the salt pollution created by NY State's over-salting of Route 86 each winter..
To develop an equitable way of taxing residents for the control of invasive species on the Lake, e.g., through creation of a Weed Control District. 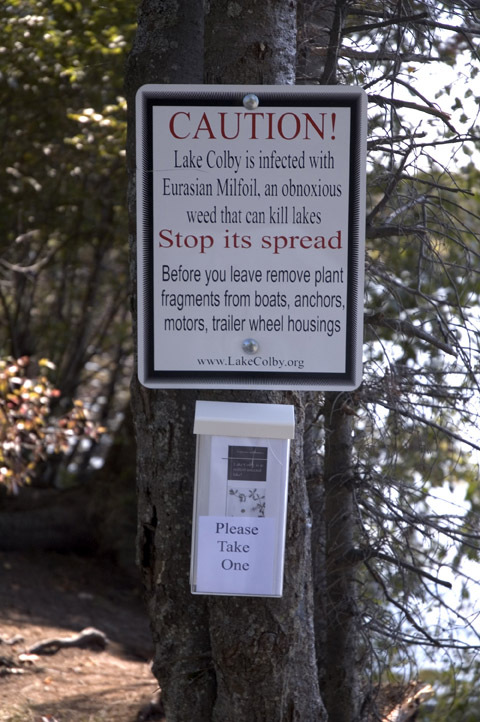 To educate the public on how to prevent the spread of milfoil, including via signage and the distribution of handouts. 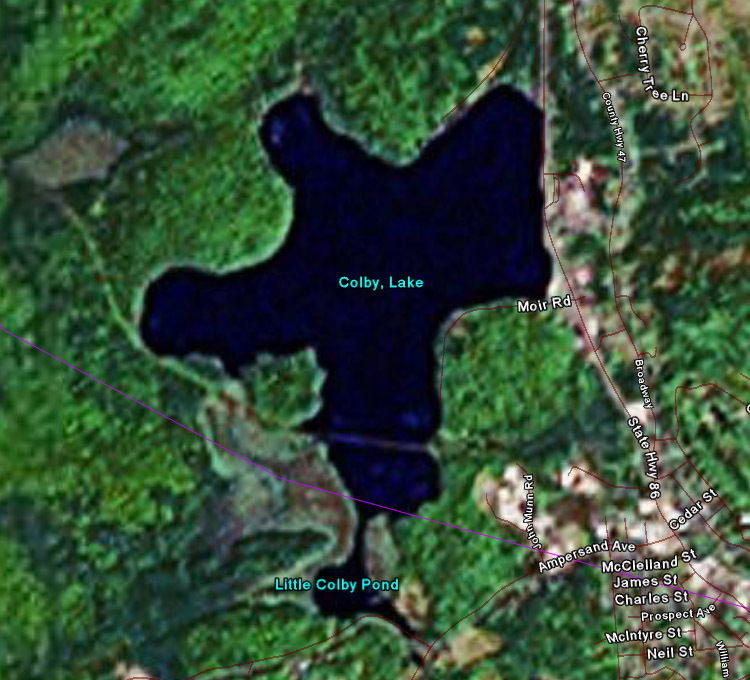 The Association's white paper consolidates all of these issues into a Plan to Save Lake Colby.